One year ago, we met the people that would give our boys an accessible home and change the course of our lives forever. 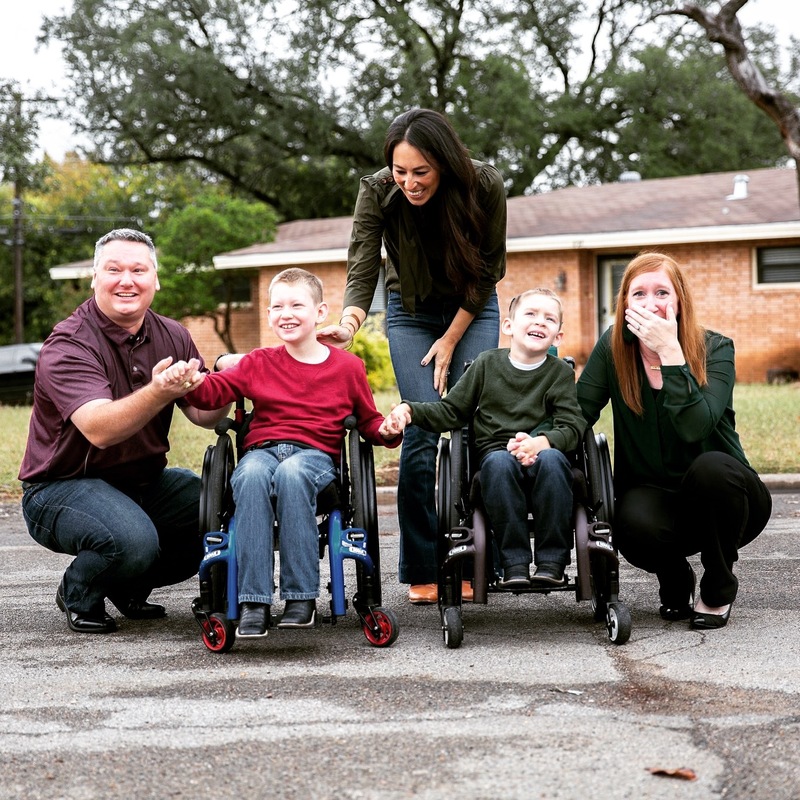 They are Chip and Joanna Gaines, Tim Tebow and their amazing teams that help carry out their missions of assisting others through their nonprofit foundations. On the anniversary of meeting them for the first time, July 11, 2017, we are launching our own foundation. Why? Well, this isn’t your typical foundation. We aren’t your typical family. In fact, the desire to serve others formed long ago when we started getting letter after letter from our insurance company DENYING equipment that would assist our son to perform the basics of function – to stand, to walk and get from A to B in his home or community. 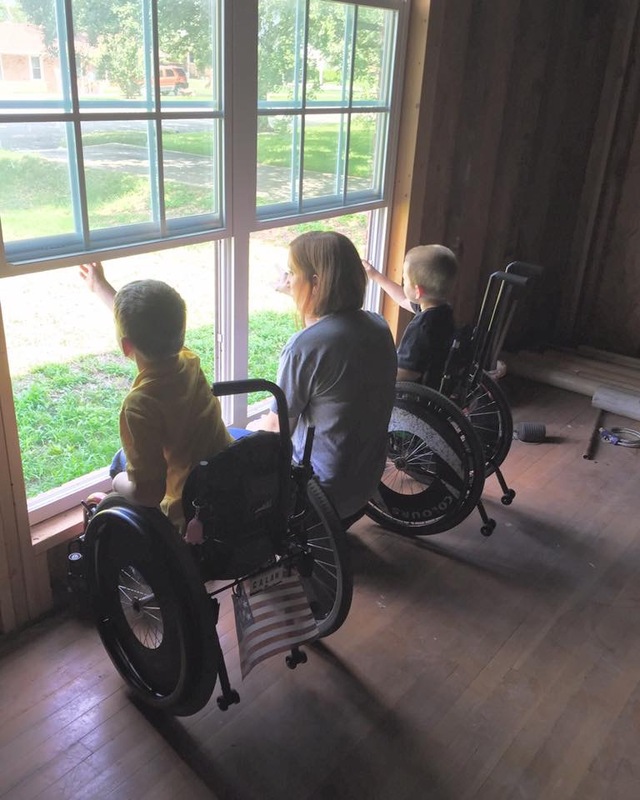 After years of trying to survive off less than adequate support, I learned that foundations and nonprofits are the key to assisting those who are raising differently abled children. After the birth of our second differently abled child, we quickly became proficient in grant writing and application submissions and got our children the equipment they needed to be mobile. However, there was a BIG problem that was not getting addressed. We have the equipment to help them succeed in mobility but NOT an ACCESSIBLE environment. Our home was FULL of barriers. Both of our sons couldn’t access the most basic parts of the home like sinks to wash hands, a fridge they could open unassisted or a backyard to play in. One day, I was setting the table for dinner and the boys were both standing in their assisted devices looking out the window gazing on to the backyard they would never roll on or play in. A wave of emotion came over me in that instant when I saw how much they longed for independence and could not get it. They couldn’t even access 60% of their own home and that percentage was getting bigger as time passed. I knew what I had to do. I was not going to stop until they had a home built for their independence and was entirely accessible. I would give them a better life than just longing for accessibility. I began asking myself, “Is this the life I want for them? Heck no!” So, I immediately started taking action. We scrimped and saved. We fundraised. 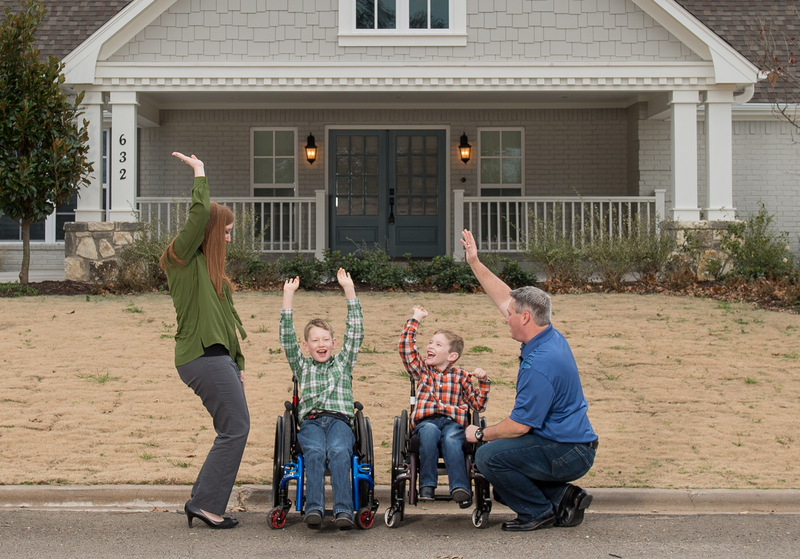 We sat down with builders begging them to construct a home suitable for raising two boys in wheelchairs without costing a fortune. We were already strapped with all the out of pocket medical costs. For years, we searched. We prayed. 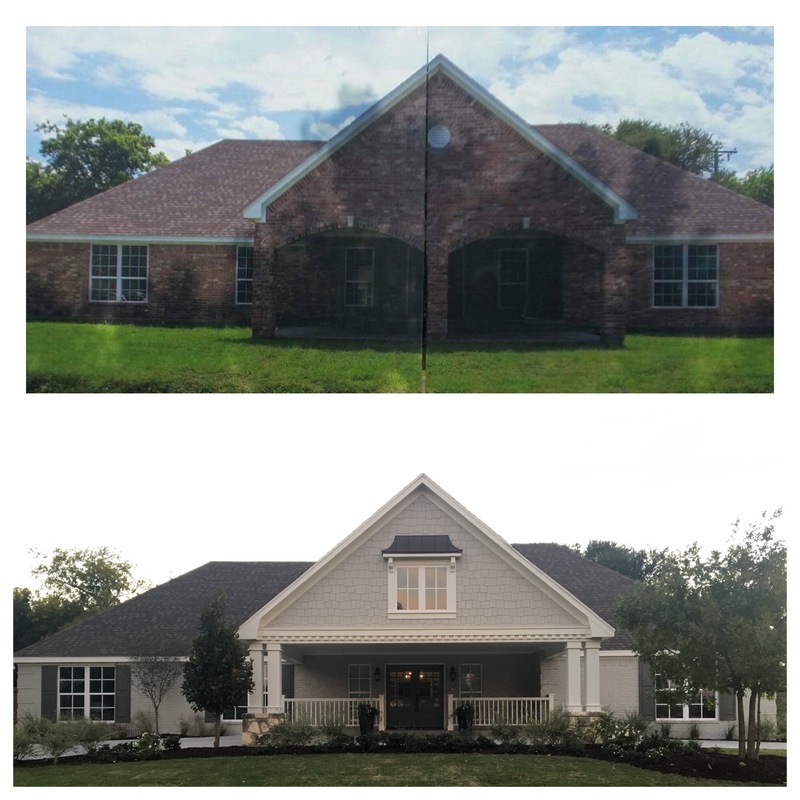 Several years went by and one day we were driving around and came across the home of our dreams. Even though it was an empty shell of a house gutted down to the studs, standing vacant for many years, it was perfect! We could MAKE it a 100% accessible home. Our boys deserved nothing less. They deserved to access every inch of their home and learn basic functions like everyone else. to finding our forever home allowed us to triumph over heartbreak, to stand up to difficult challenges and required unimaginable patience. I wanted to give up many times, but something told me to just keep going. “You can do this for the boys,” I continually reminded myself. “My sons persevere from the moment they get up in the morning to the minute they go to sleep.” That was the mantra I kept repeating on a daily basis so I wouldn’t give up on this dream. During this time, we were hitting every roadblock imaginable keeping this “perfect” house from being ours. Then, we got the call that has changed the course of our lives. 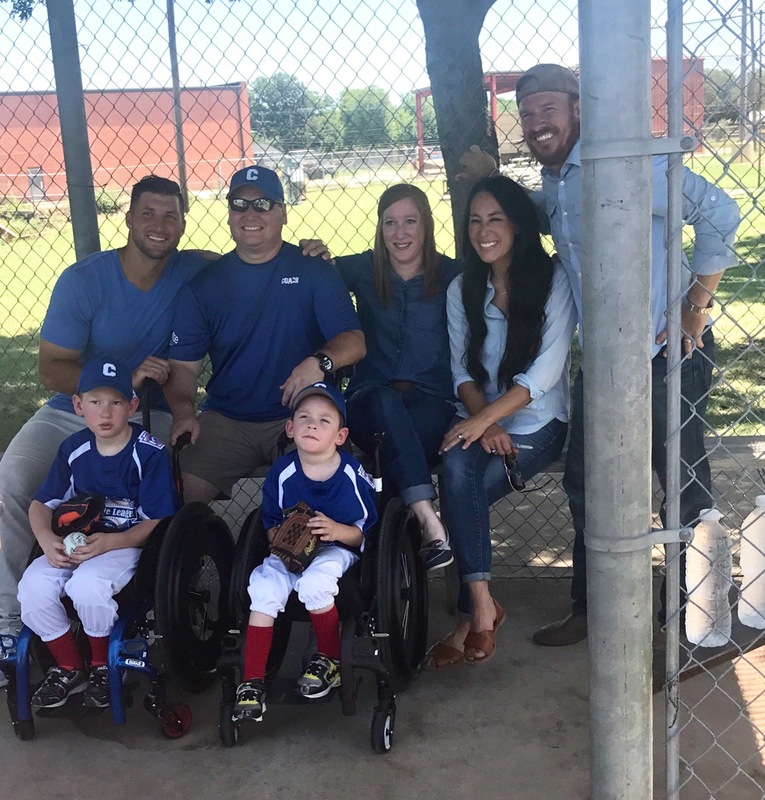 It was an invitation from Chip and Joanna Gaines’ Magnolia Foundation to be the recipients of an accessible home, to be built as a special episode of their popular reality show featuring Tim Tebow as a participant in the exciting renovation. With this call came the realization that we were finally going to be able to build a fully accessible dream home for these amazing boys. The longed for precious dream was going to be a reality. Our story is like so many others. We try every way possible to triumph over tragedy when faced with impossible challenges. But, they are possible to overcome with the support of others. Raising Wheels™ is a book, support website and a foundation for those raising differently abled children. We are here to be the support system required to overcome these challenges. Accessibility isn’t a luxury. The Raising Wheel’s™ mission is to improve accessibility everywhere for everyone. Come join us!